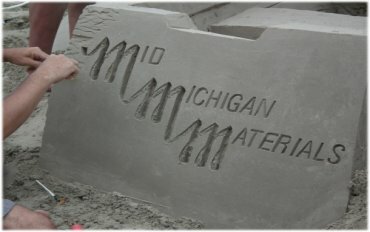 Michigan Sand Sculpting State Championships. 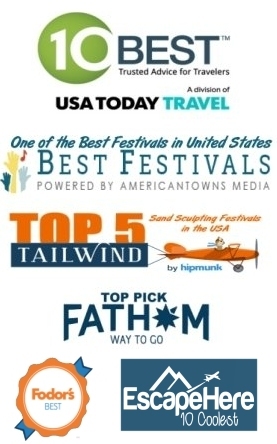 The Top Advanced Amatuer sand sculptors come from all over the U.S. and Canada. competition/festival. 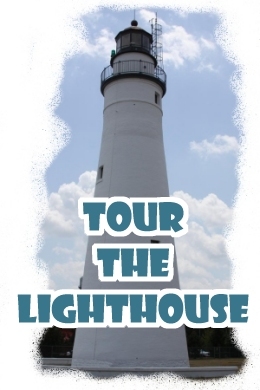 This three day event is held at the foot of the Fort Gratiot Lighthouse, along the beautiful beaches of Lake Huron. ►Master, Advanced Amateur and Amateur Contests. 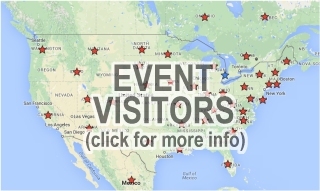 ►Free Sand Sculpting Lessons and Demonstrations. ►Huge Kids Sand Box "Kids Zone"
Blue Water SandFest is the Michigan State Championship of Sand Sculpting. THE ONLY EVENT OF ITS KIND IN THE MIDWEST! Don't search all day for a parking spot. 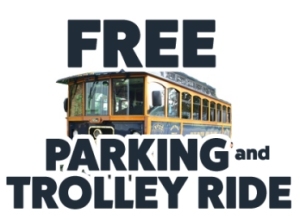 Take advantage of our free parking and FREE trolly ride to the event site. Click the image to learn more. TICKETS ARE AVAILABLE ONLINE, AND YOU CAN ALWAYS BUY TICKETS AT THE GATE. There have been some spectacular sand sculptures over the last 5 years. Click Here to see them all. 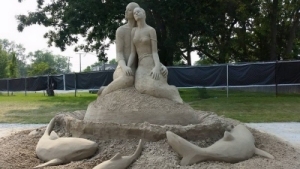 Learn more about sand sculpting, then enter the amateur contest. 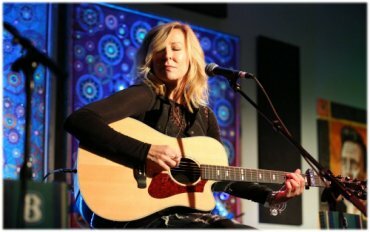 Great Live Music all weekend long, filled with the most talented musicians in the area. 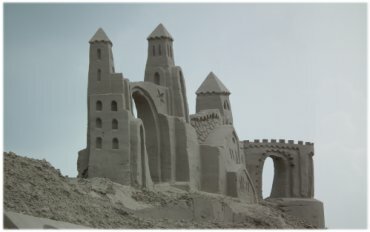 Website Design and Maintenance by: The Sand Lovers, LLC - Professional Sand Sculptors.